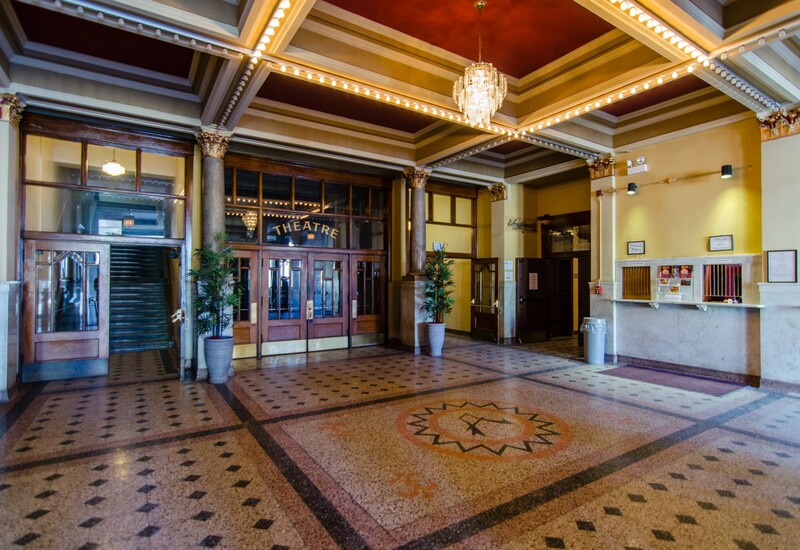 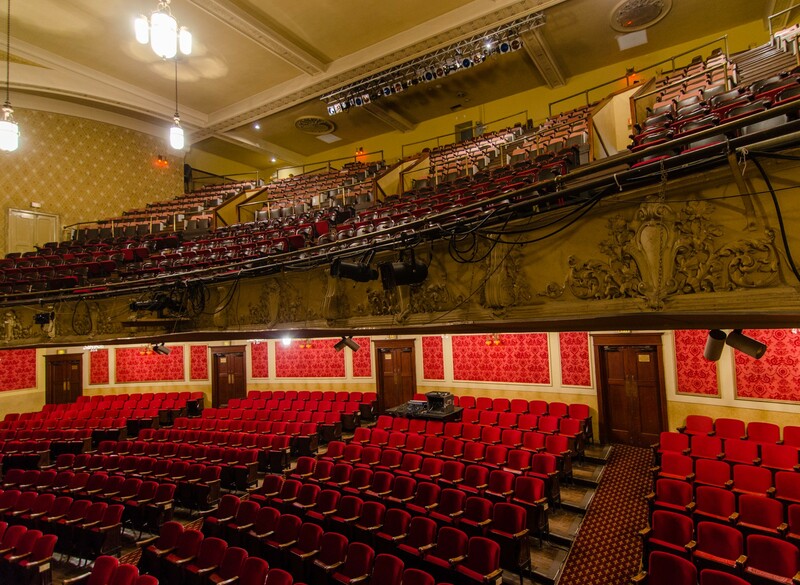 The Athenaeum Theatre is the oldest continuously-operating off-Loop theater in Chicago. 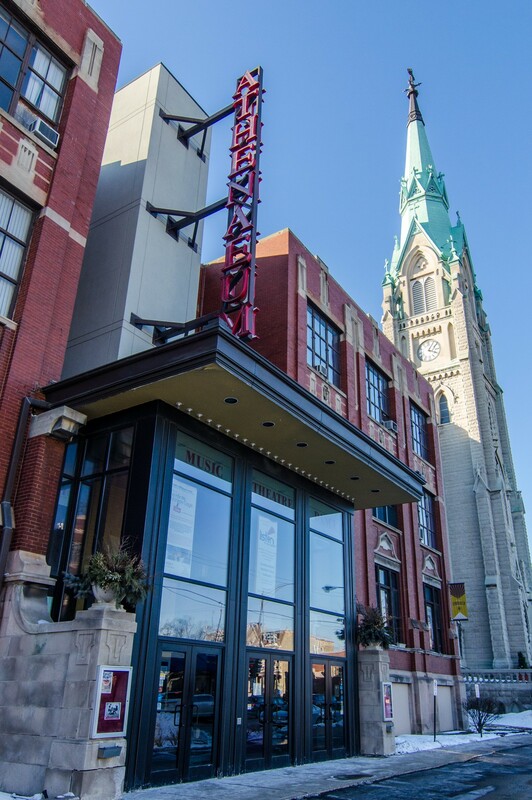 The German-American parishioners of St. Alphonsus built it to stage neighborhood theatrical productions and German folk operas. 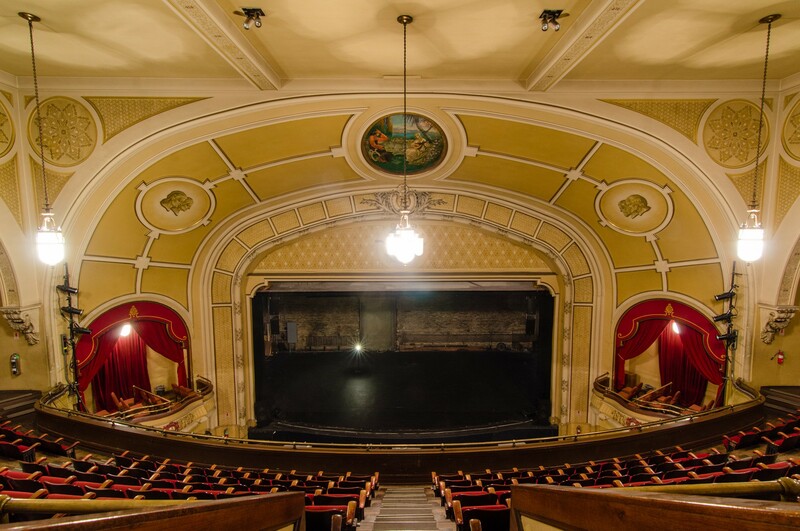 The building has long been a center for the arts. 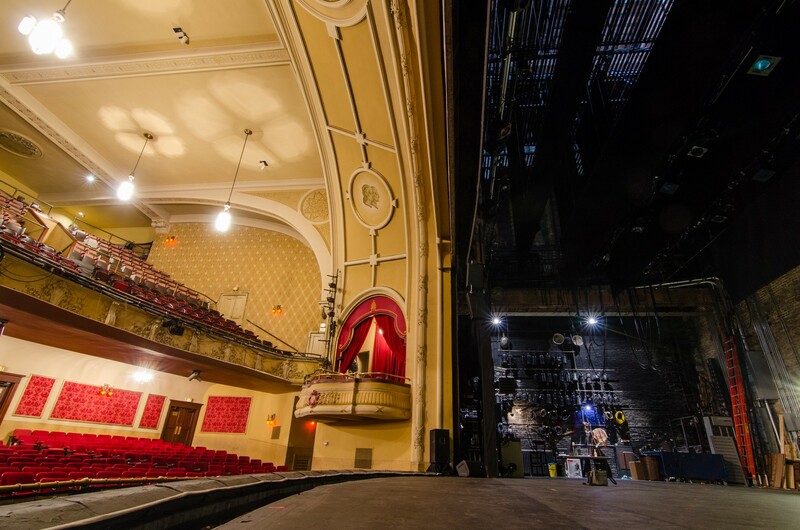 It provides offices, rehearsal space and several small studio theatres for numerous performing arts organizations. 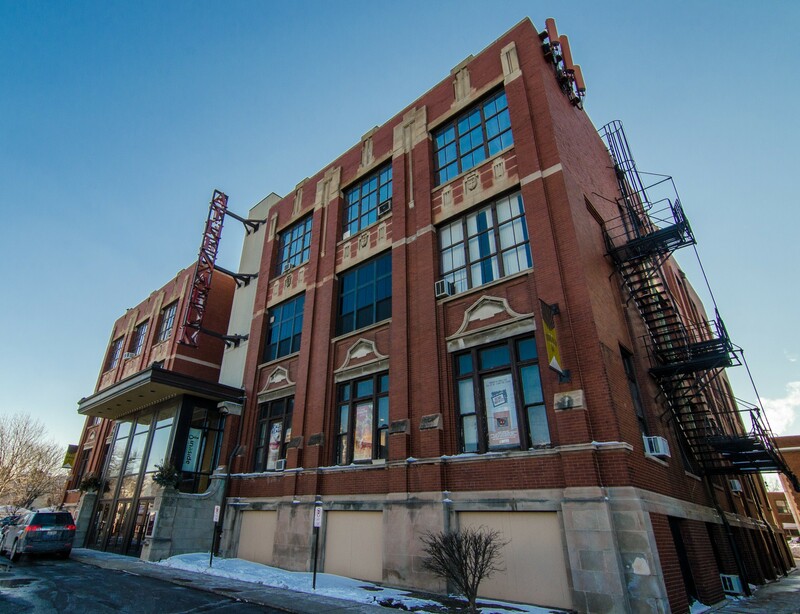 Several past tenants, like Lookingglass, have gone on to become very well-known. 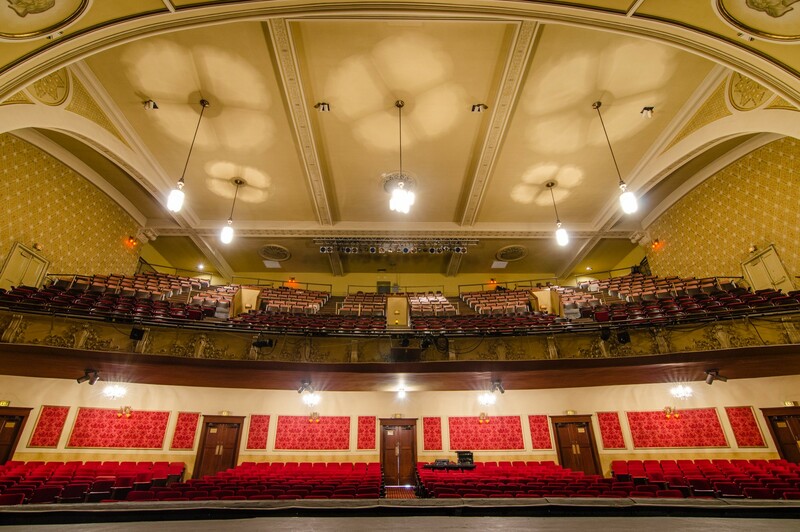 Though a fire damaged the building in 1939, the beautiful main auditorium survived unscathed. 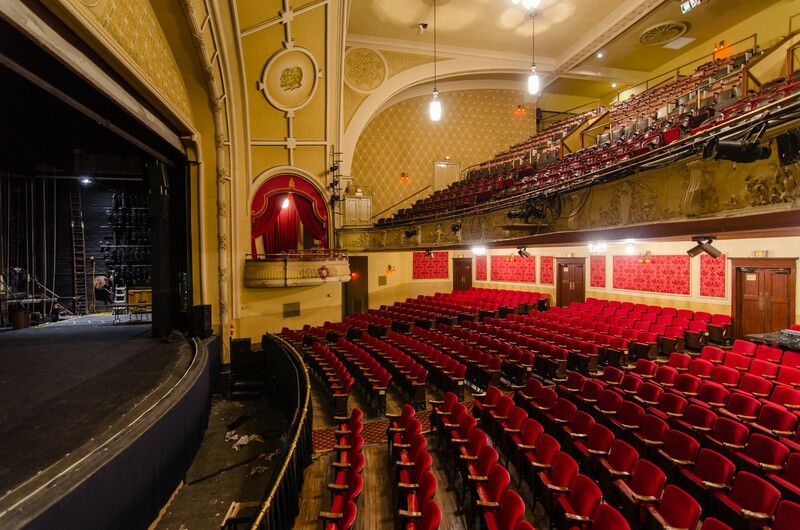 It seats nearly 1,000 and retains its Old World elegance.